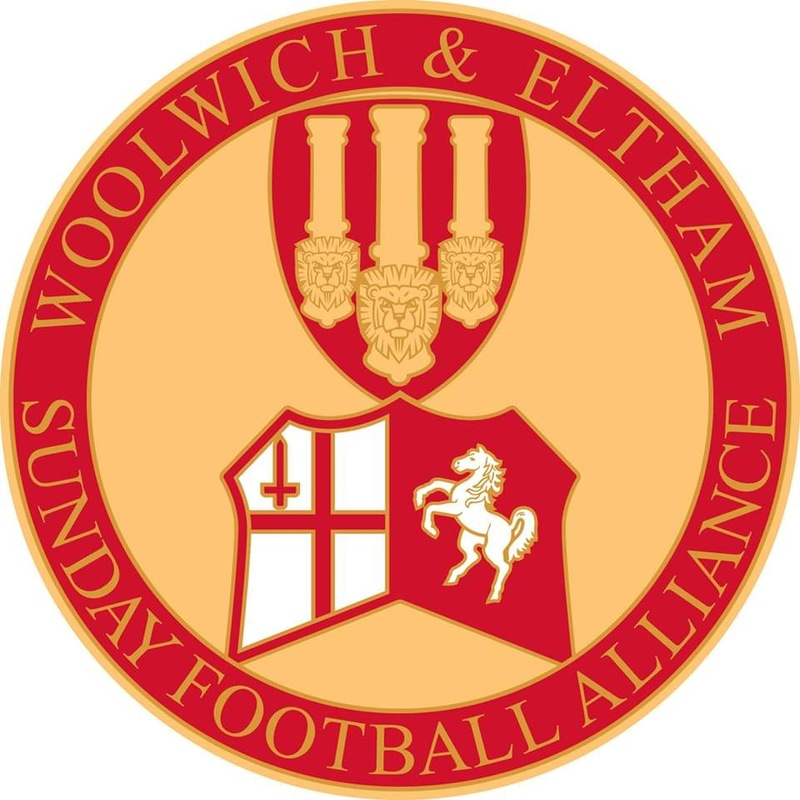 Presentation One: 11AM – Saturday Club, U16’s,U17’s and Girls Section. Free Entry – Doors open 30 mins before each show. 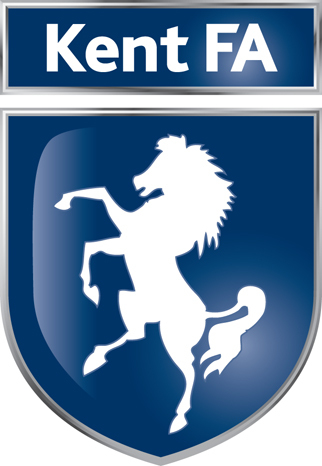 Free Car Park (West Stand) and on street parking around the stadium. 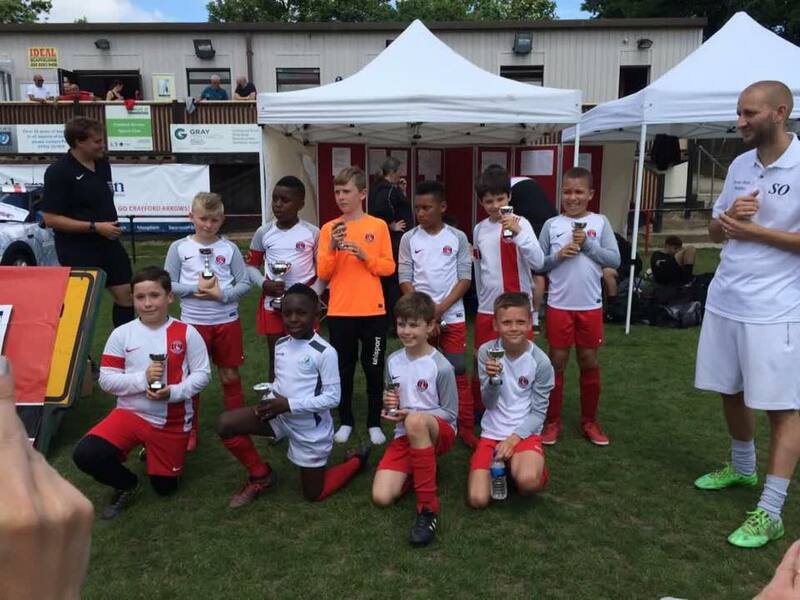 Our U8 Valiants pictured at the recent Crayford Arrows Tournament where they got through to the semi-finals. 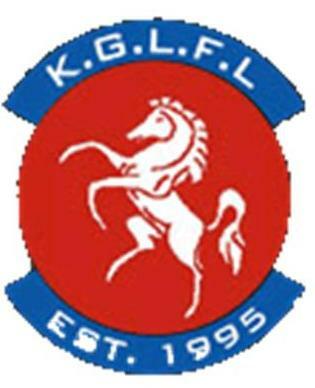 Well done lads! 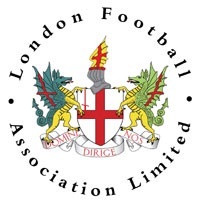 A new U17/18 girls football team is being proposed for season 18-19. 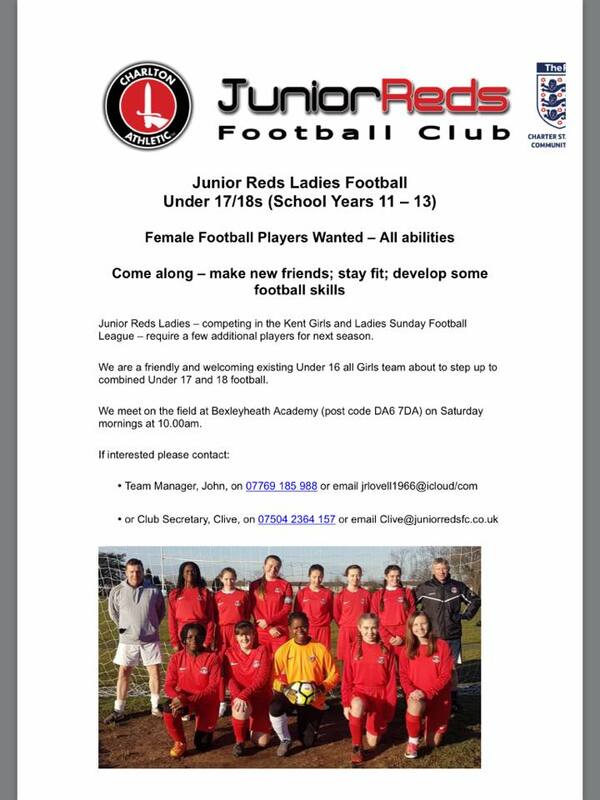 Interested then see poster below. 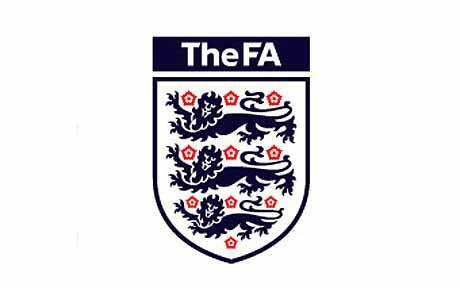 Junior Reds FC has been awarded a #GrowtheGame grant of £6,000 from @FA & @FootballFoundtn! 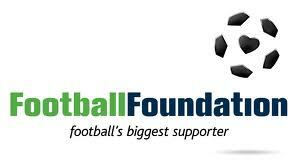 This money will help us to get more women and girls playing football. 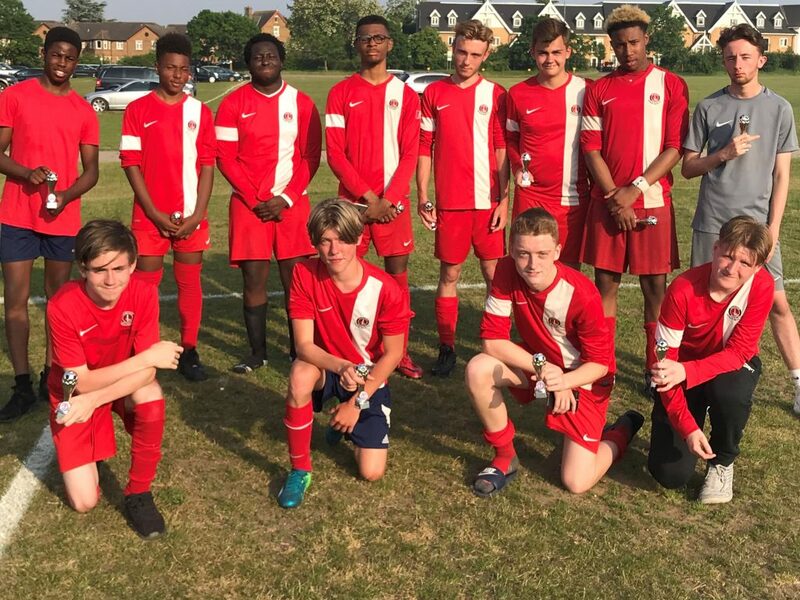 The grant, which will provide a boost to grassroots female football in South East London, will pave the way for Junior Reds FC to form additional Girls teams over the next two years. We will also be able to train additional Coaches to the necessary standard. 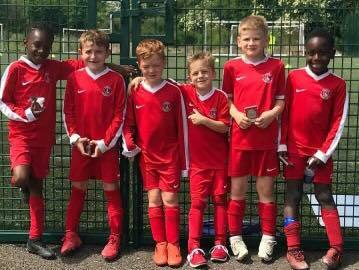 Our U7 Valiants were runners up at the Hayden Tournament this morning. 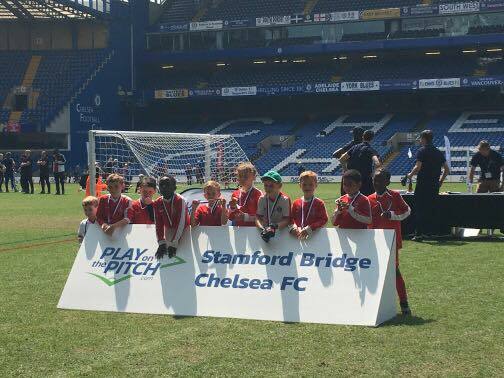 The boys went unbeaten through the group stages before losing 3-2 on penalties in the final. 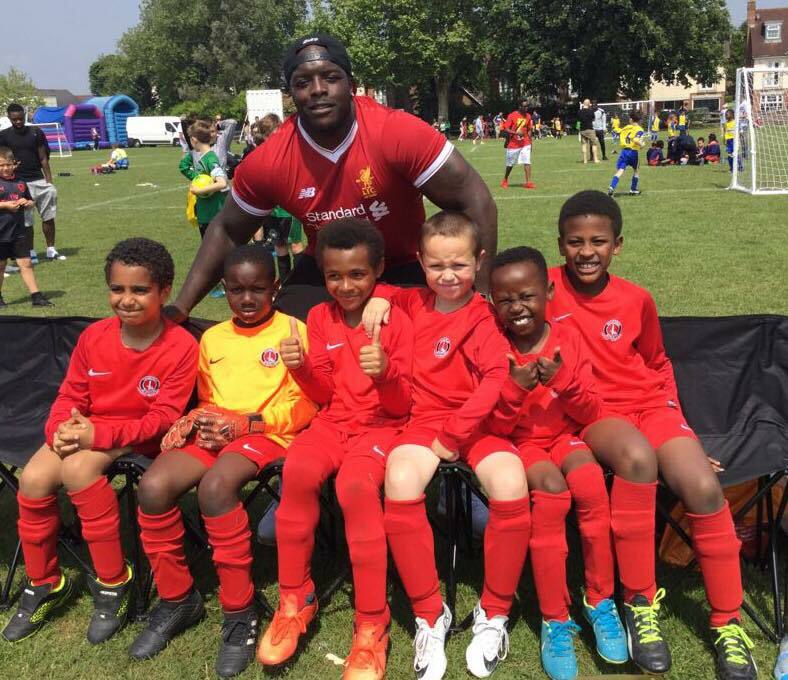 Our U10 Knights were also present at the Crayford Arrows Football Festival on Saturday morning. The boys had a great tournament finishing as Runners Up. 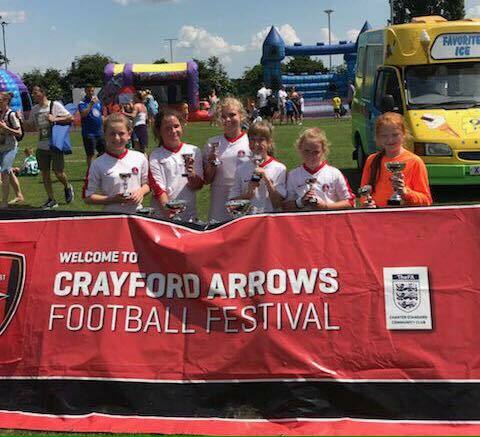 Pictured below are our two U10 girls teams at the start of the Crayford Arrows Tournament this morning. 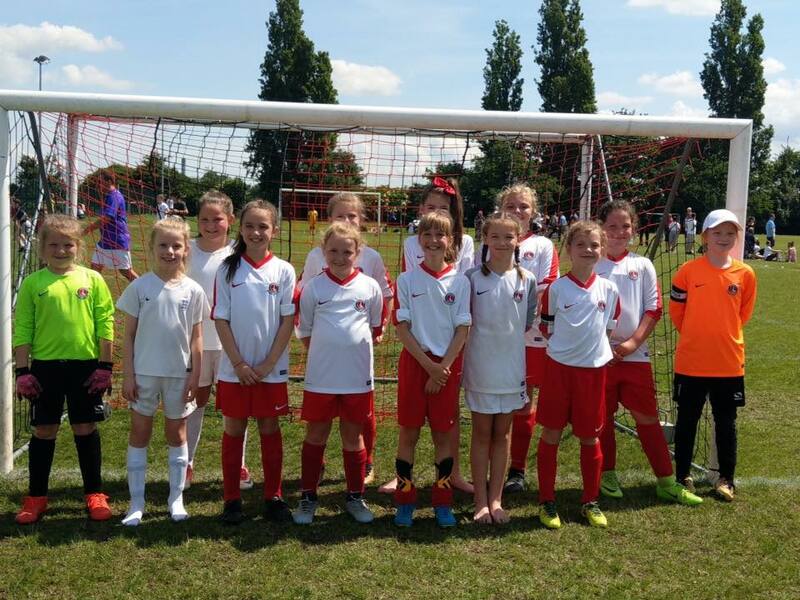 One of our U10’s girls teams finished as Runners Up at the Football Festival. Well done to the girls and thanks to Mark Cummins for taking the team. 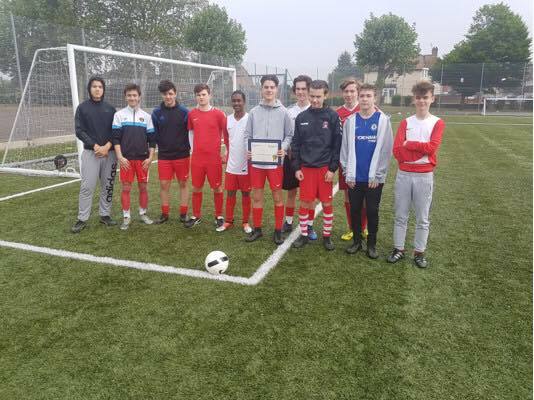 Congratulations to Harry from our U16 Spartans who is a deserved winner of the Jack Petchey Gold Award for May. 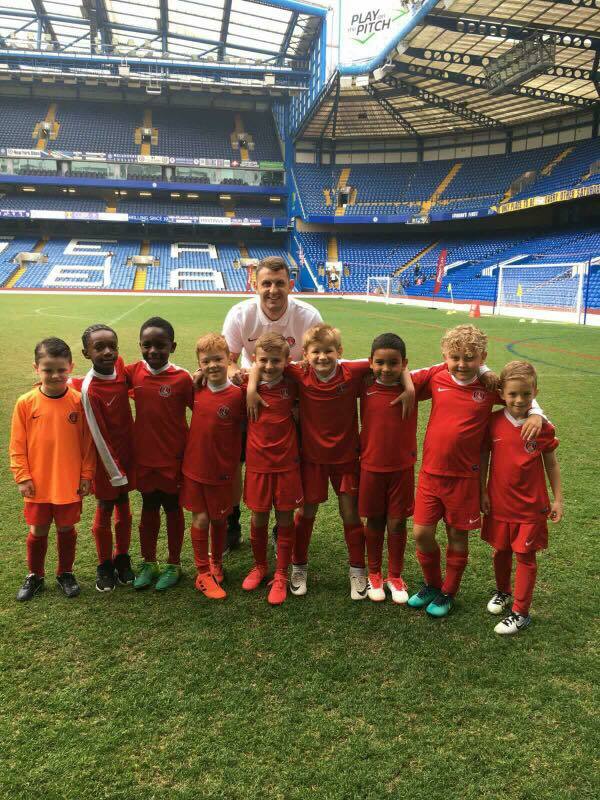 His Coach commented “Harry has been taking training sessions when I am unable to do so. Two weeks ago, we had a serious injury during a game. Harry took over the organisation of the team, dealt with half time team talk and substitutions, changed the formation and we came back from 2-0 down to win 2-4. This enabled me to give first aid to Tommy and then eventually take him to hospital”. Congratulations Harry from all at the club. 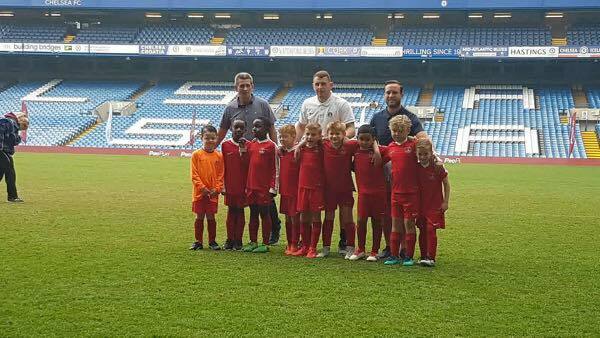 U7 Valiants – At the Bridge!! 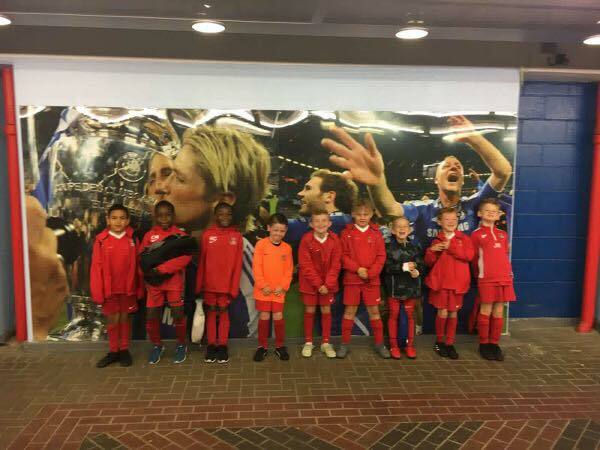 Our U7 Valiants having the time of their lives at Stamford Bridge on 26th May 18. Well done gents, a sterling effort.